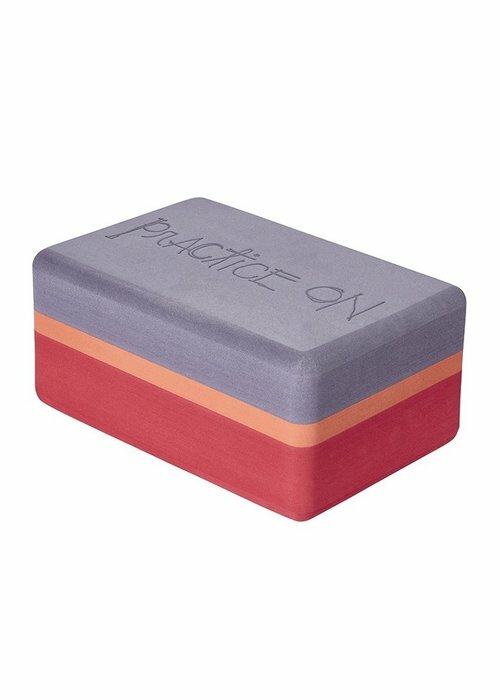 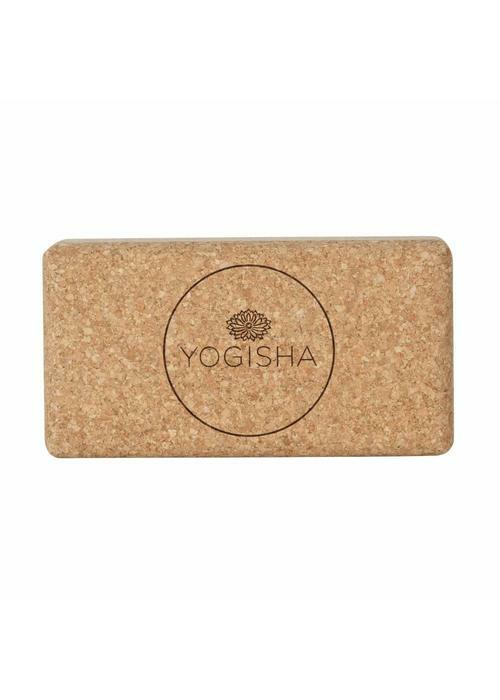 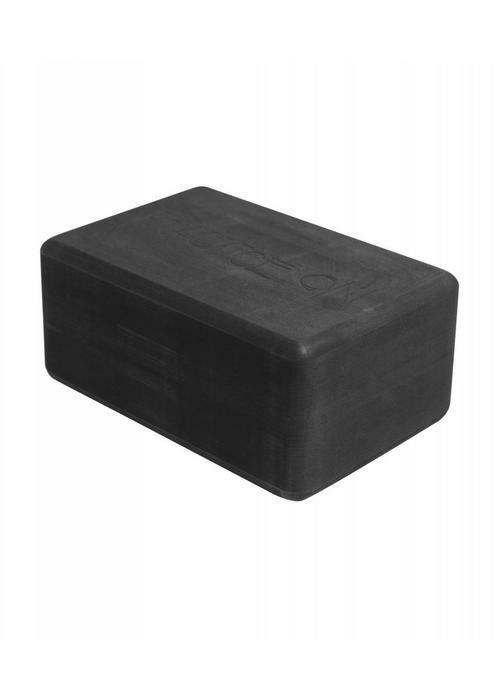 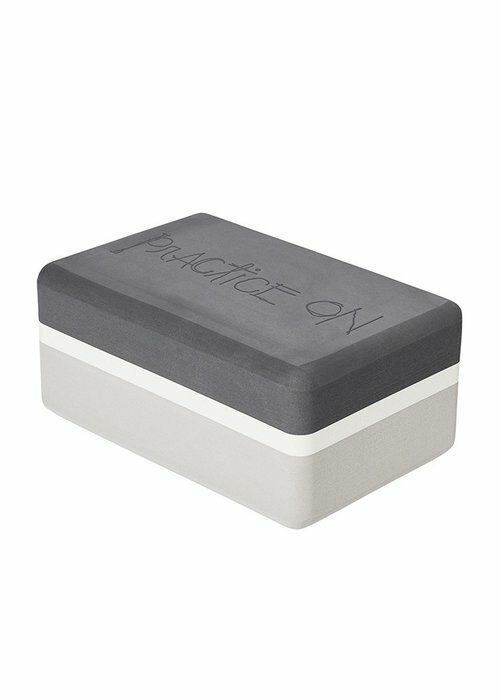 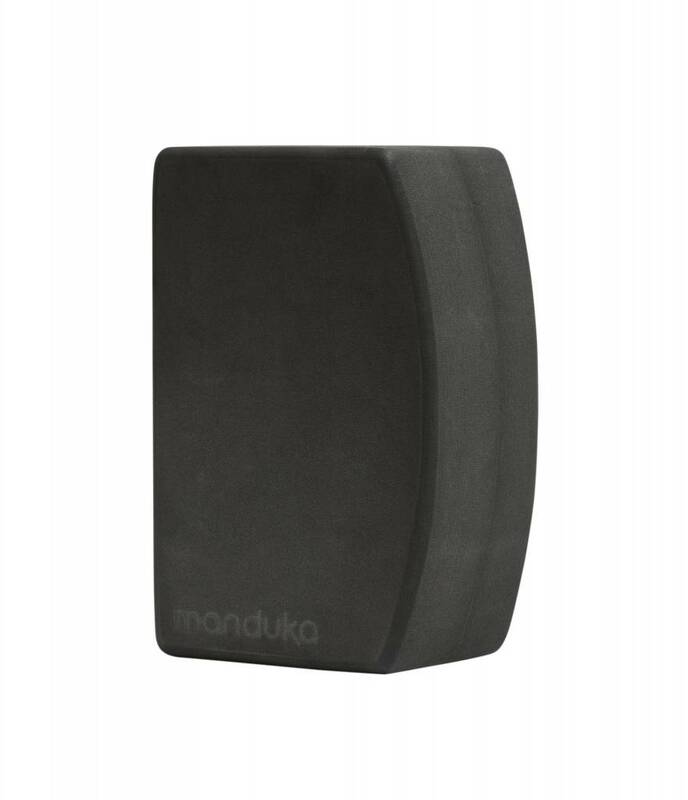 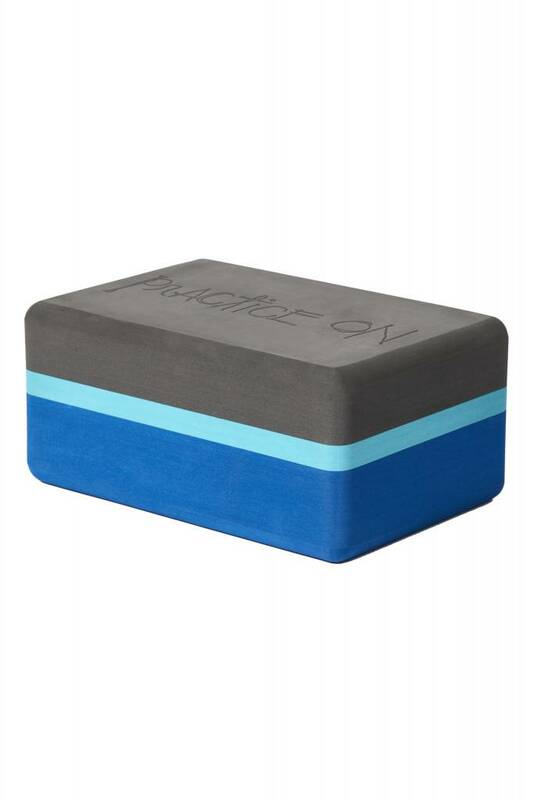 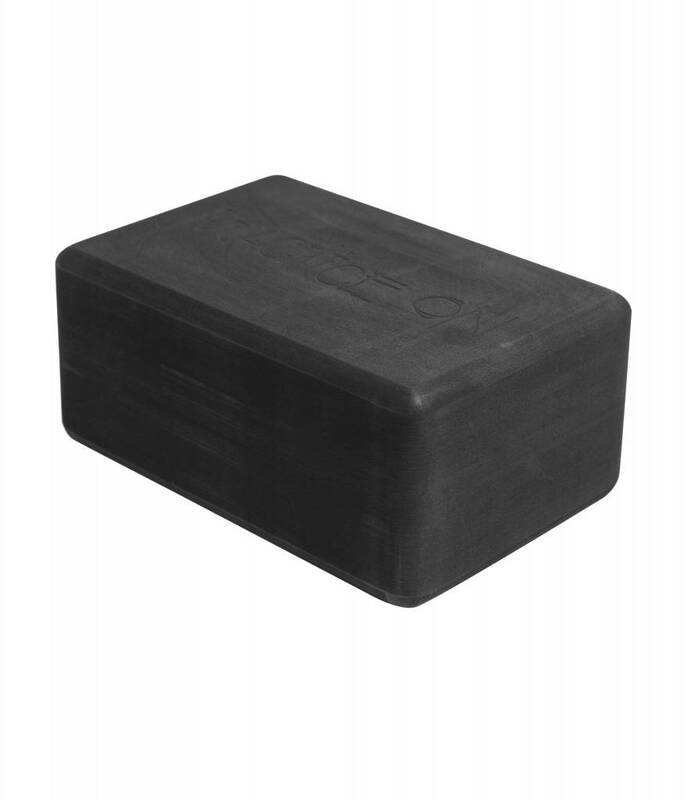 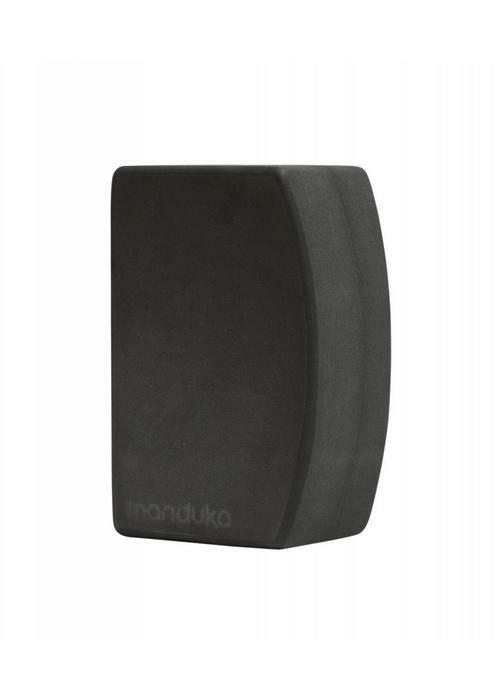 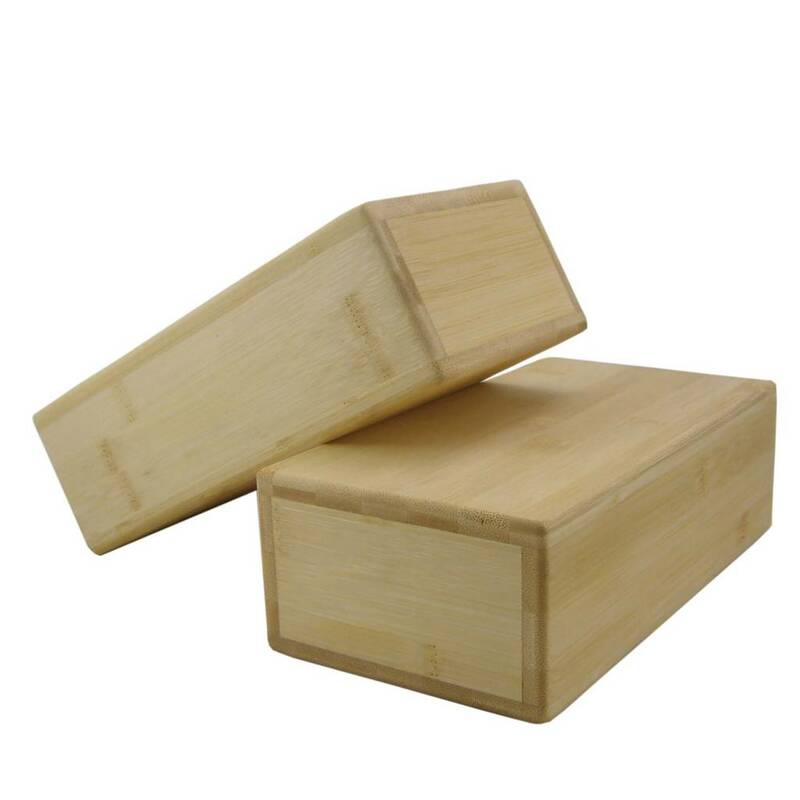 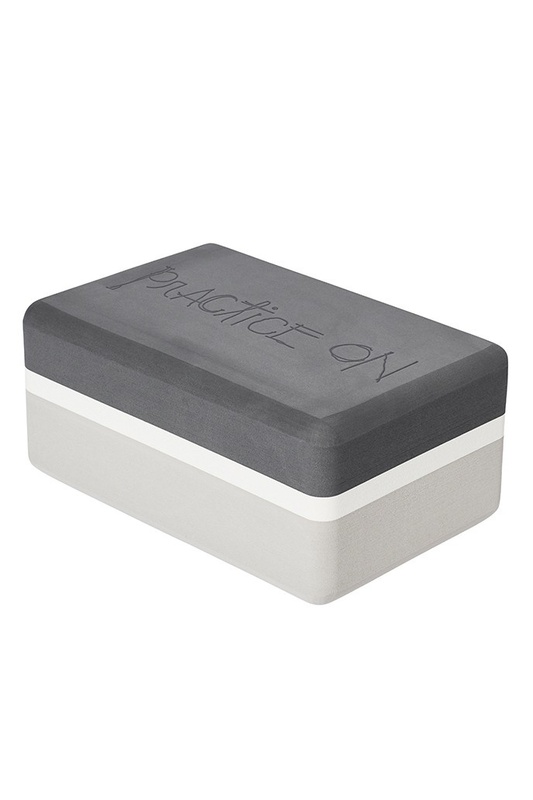 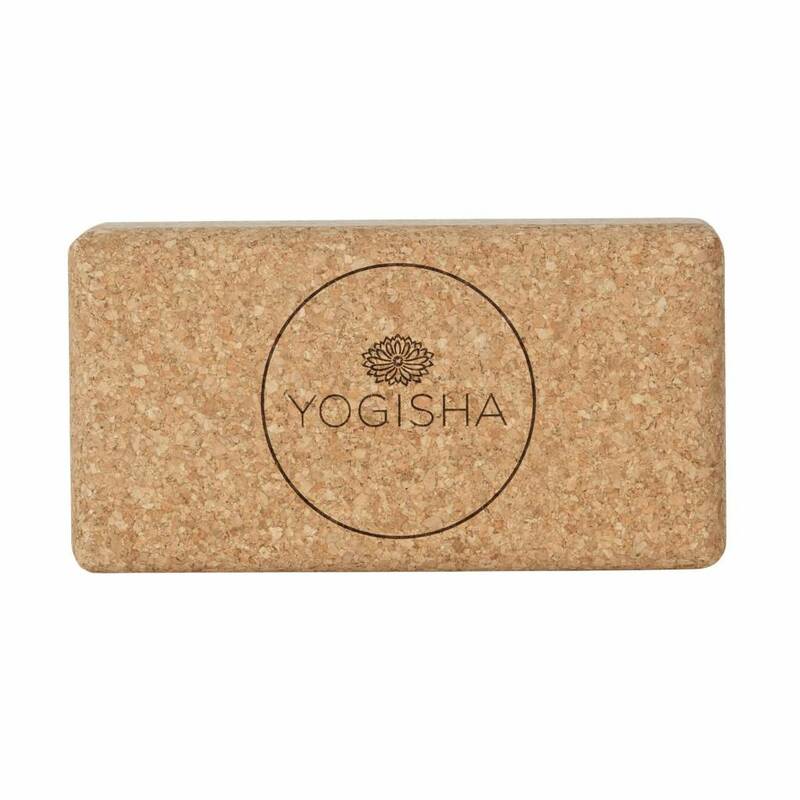 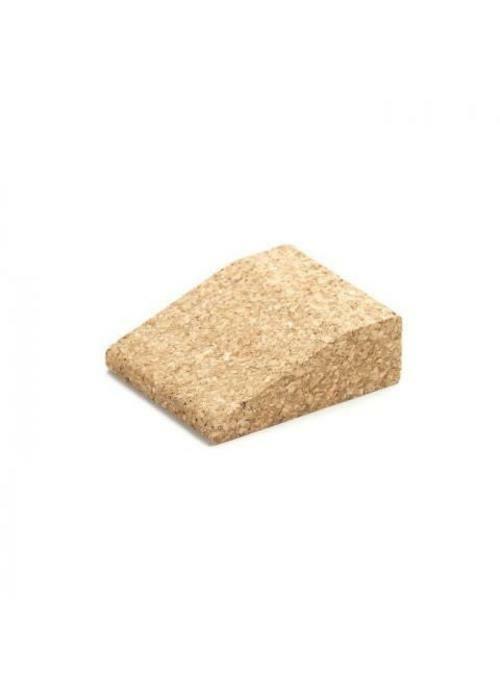 Yoga bricks or yoga blocks are used for extra support or bit more height in different asanas. 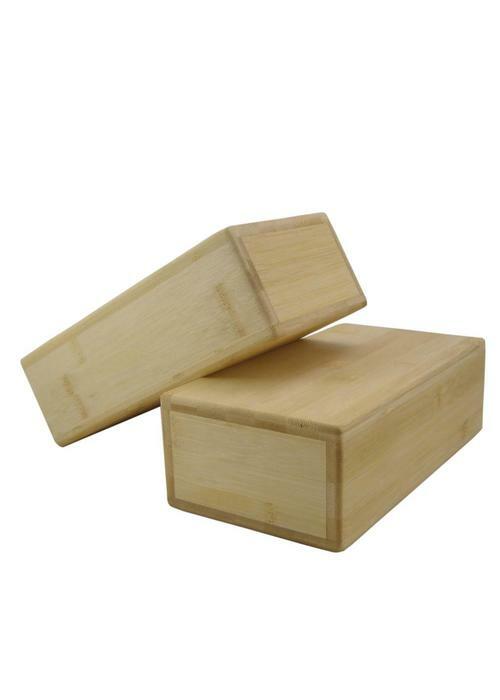 This block is made with stable multiplex beechwood, finished with organic oil. 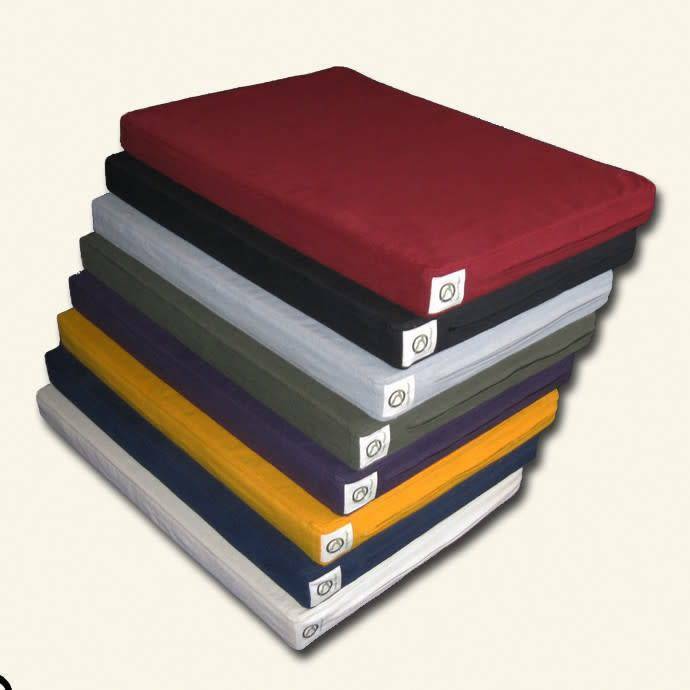 A shoulderstand block releases the pressure on the neck in shoulderstand and reduces the chance of injuries. 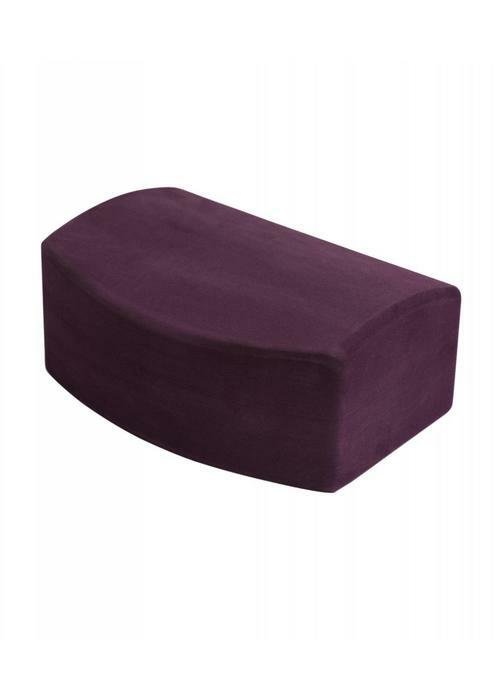 In addition it also provides cushioning for sensitive joints. 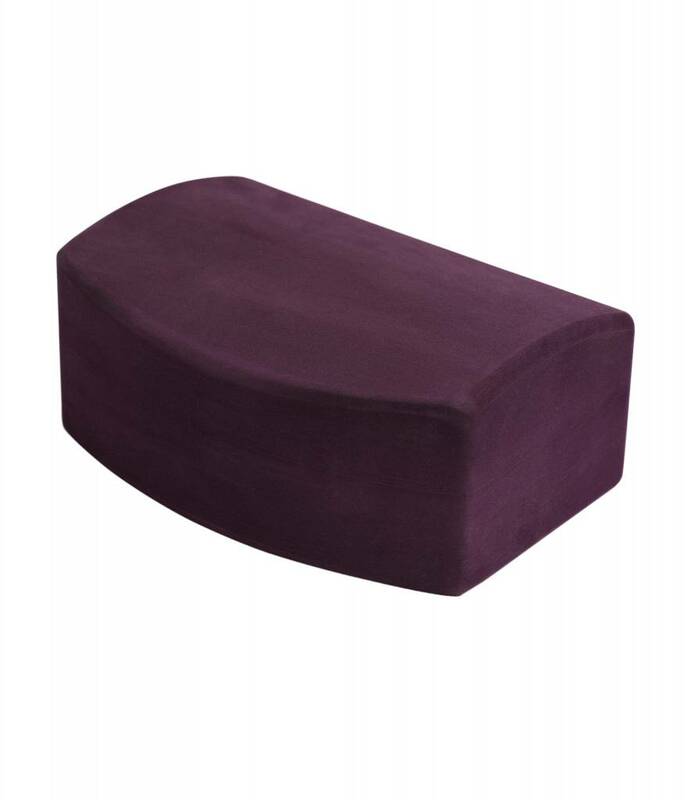 The two curved sides on this block follow the natural shape of you body and offer comfortable support to, for example, your wrists and back. 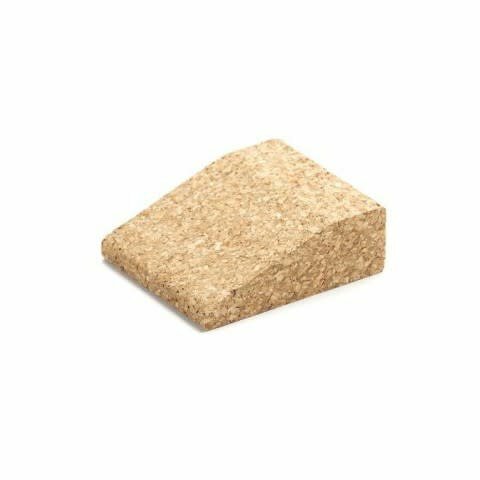 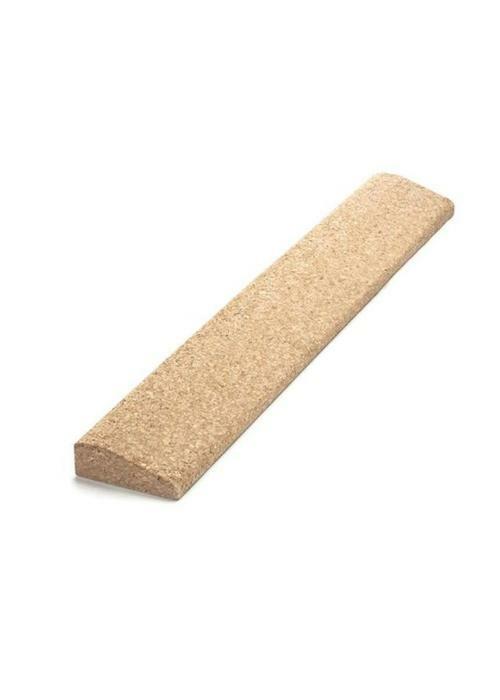 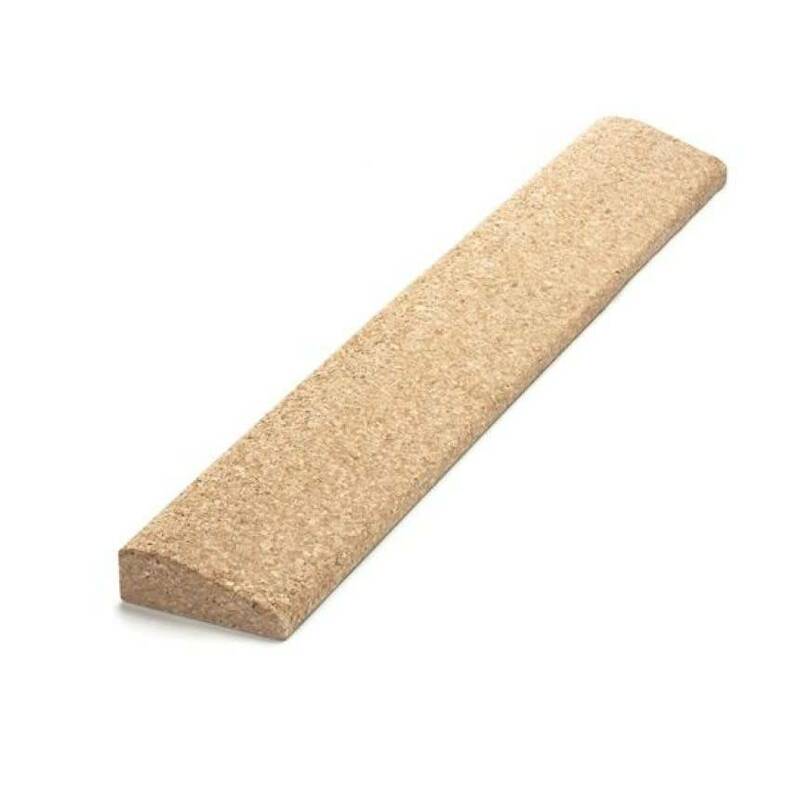 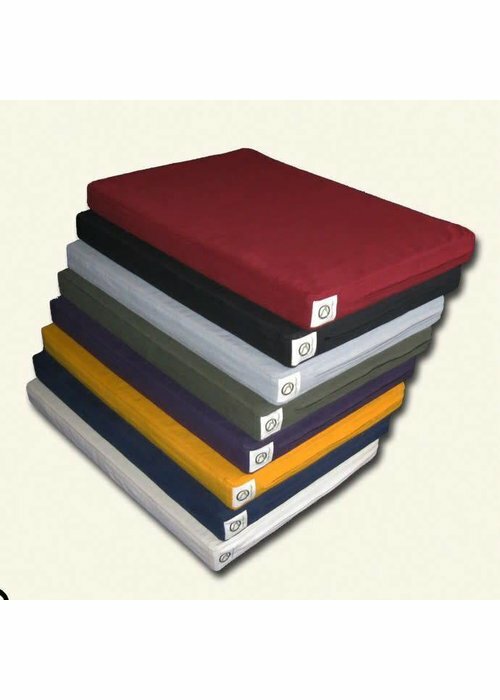 Made from recycled foam with a high density and a anti-slip surface.